Alyson Stone is Director of Content Strategy for Nimble, and a frequent contributor to the blog. Pravda Media Group: Quadrupling Deals with Nimble! Congratulations to the 14 winners of our Valentine's Day "Relationships Matter" Contest. 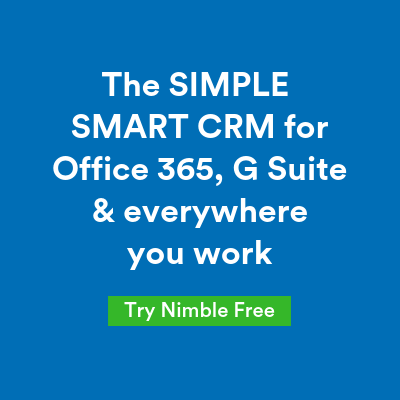 The winners will all receive one free year of Nimble!